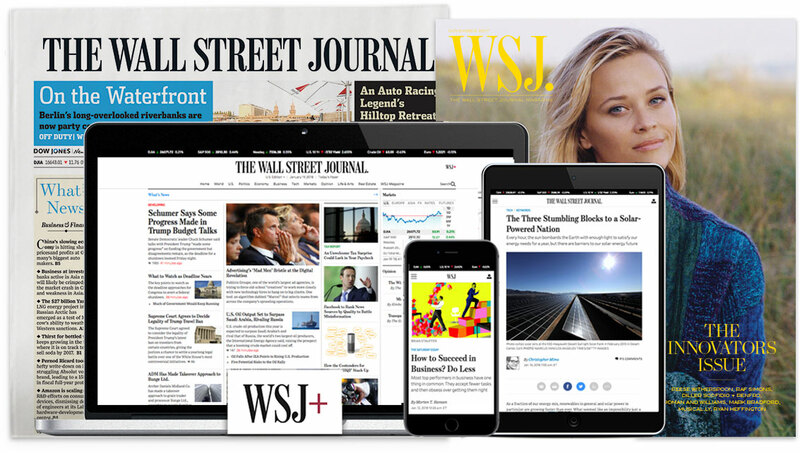 The Wall Street Journal has a 6-month temporary position for a Graphics Reporter to join its award-winning visuals team in New York. The Graphics Reporter will work in a fast-paced environment, working closely with our photo and graphics editors. The ideal candidate will assist with both daily and long-term storytelling that incorporates graphics, interactives and multimedia across digital and print platforms. A preference for at least one year of experience in a newsroom or equivalent experience. Experience with graphics, charting and other data visualization techniques. Good knowledge of responsive design and best practices for building stories for mobile devices.